KWIRX worked closely with the Naturally Nourished team to expand their original site to accommodate the sales of their new online products and the needs of their growing patient/client base. 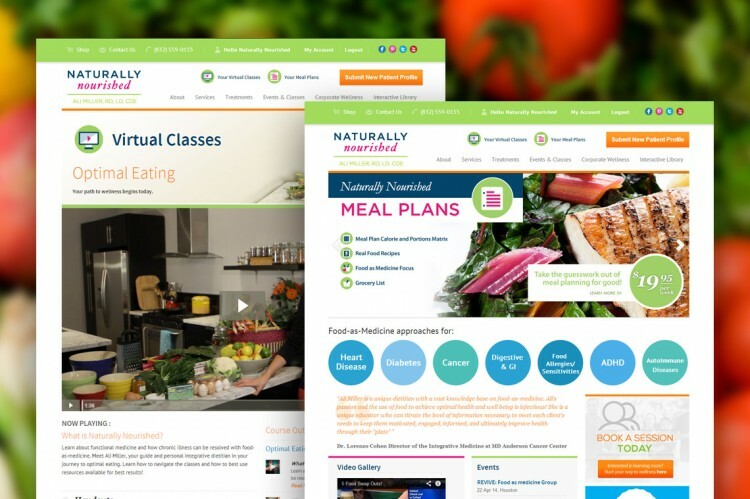 Naturally Nourished is a product, service and event driven site. 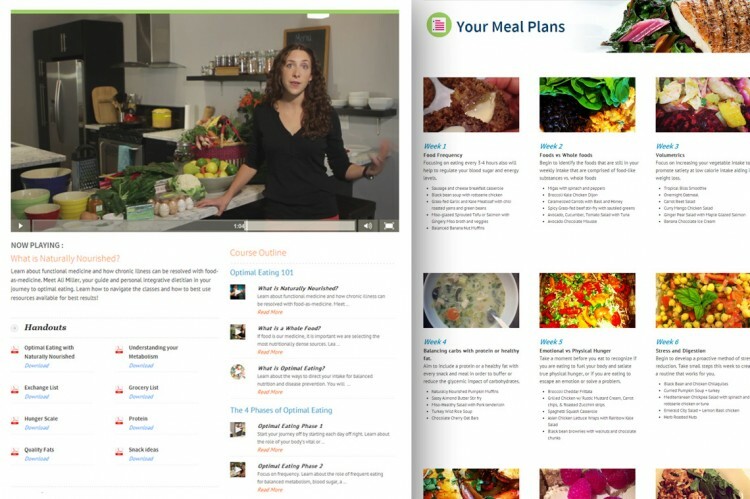 Includes a rich product area, events calendar (with booking ability), and an extensive subscription based program for meal plans, as well as an interactive section for virtual classes (all video-based).